The Tata Sons-Singapore Airlines joint venture on Monday unveiled the brand name of its new airline 'Vistara', and said it is expected to launch operations by October with the first aircraft coming in by September. "We are in the last lap of the process of securing the Air Operator Permit (AOP of flying licence). 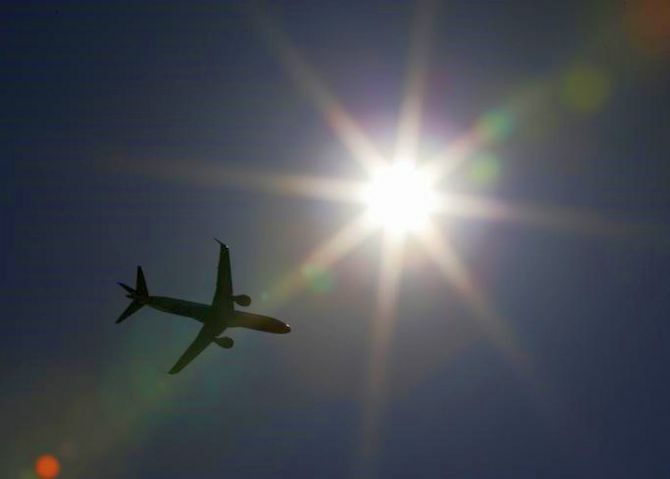 There are a series of approvals which we have to get to the satisfaction of DGCA," said Phee Teik Yeoh, the CEO of the start-up full-service airline 'Vistara'. To questions, he said that "we expect to get the first aircraft some time in September and by this calendar year, we would have five aircraft in our fleet". 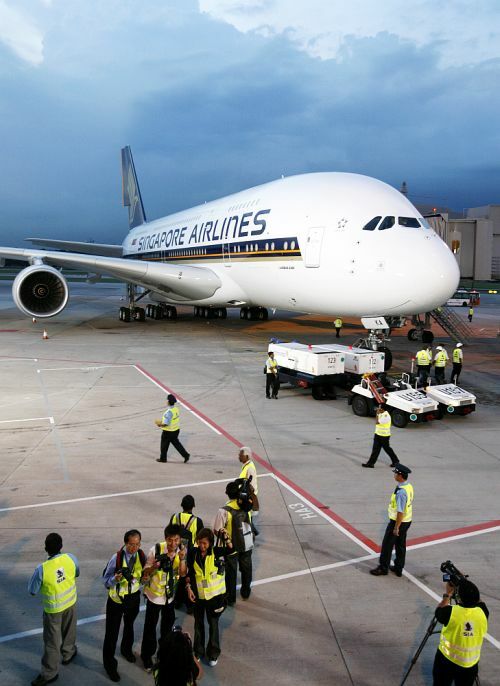 Image: People have their photo taken in front of the Airbus A380 superjumbo at Singapore's Changi Airport. Asked about the route network of the new airline, the CEO said "we are close to finalising our route network. It will cover cities having a clear demand for full-service airline", but declined to share details. Yeoh also parried several questions on the pricing strategy of the new carrier, saying the thrust now was to get the new airline "quickly off the ground". On the full-service model, he said "full-service is not just serving food in-flight, but there will be a clear strategy based on customer experience and expectations." The company is a 51:49 joint venture between Tata Sons and SIA, with Singapore Airlines planning to invest $49 million and the Tatas providing the rest of the total $100 million investment. that Tata's and SIA's legendary hospitality standards and service excellence will make 'Vistara' a natural choice for passengers". 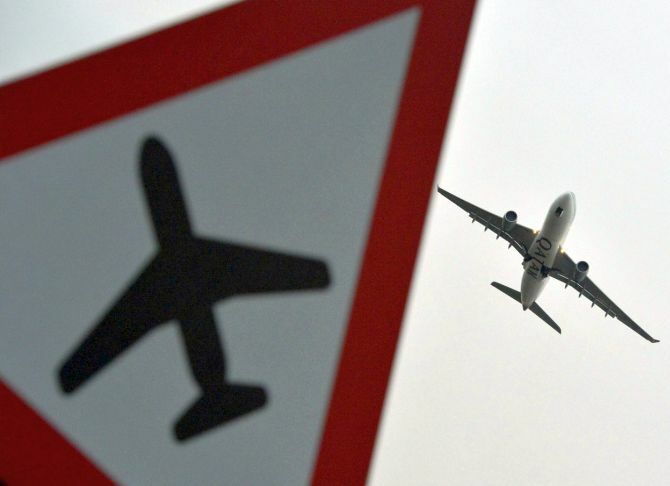 Can 6 new airlines survive in the crisis-hit aviation sector?